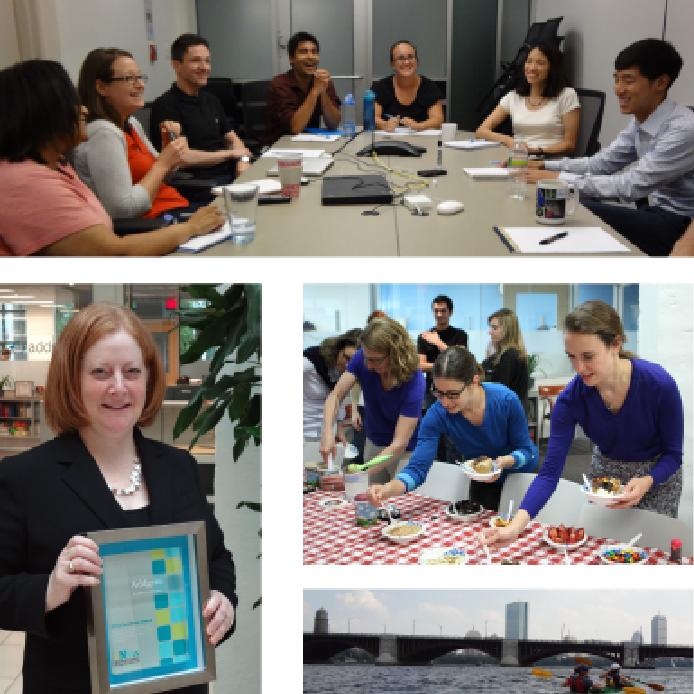 As the Marketing & Outreach Specialist at Addgene, Jane's primary duties include spreading the word about her favorite non-profit plasmid repository and encouraging everyone to follow @Addgene on Twitter (nudge nudge...). Outside of work, you'll typically find her running, baking, or brushing up on the latest neuroscience news. 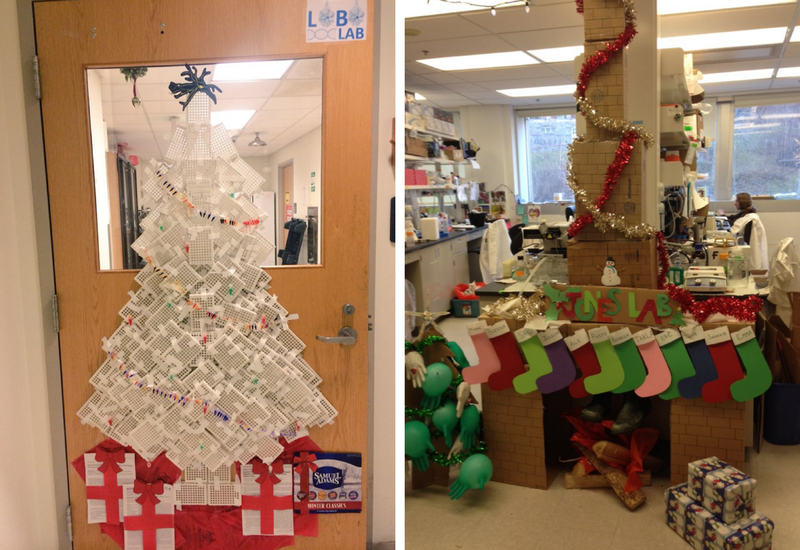 Here at Addgene we’re getting into the holiday spirit by kicking off our annual #DeckTheLab contest. The bar is set very high from last year’s impressive entries, but we have faith our community of creative scientists will deliver some fabulous photos again this year! 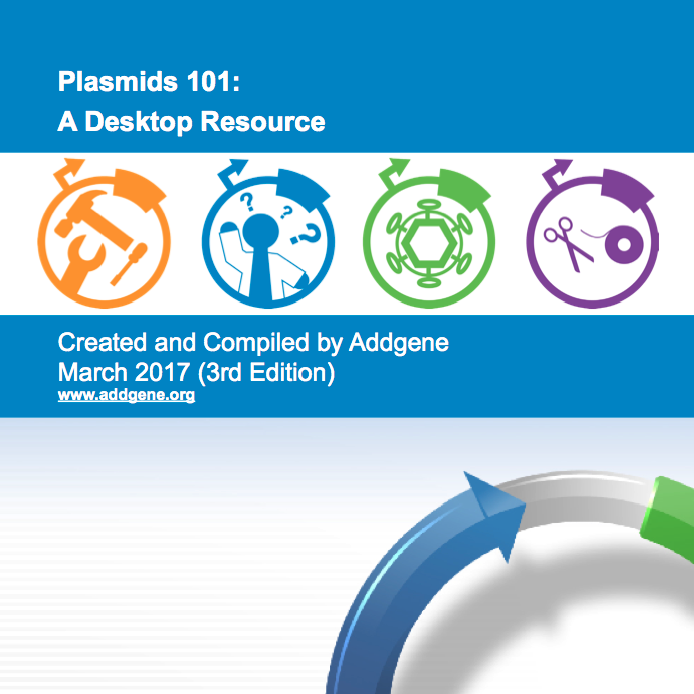 All plasmids deposited at Addgene enhance scientific sharing worldwide but a select few are particularly special. 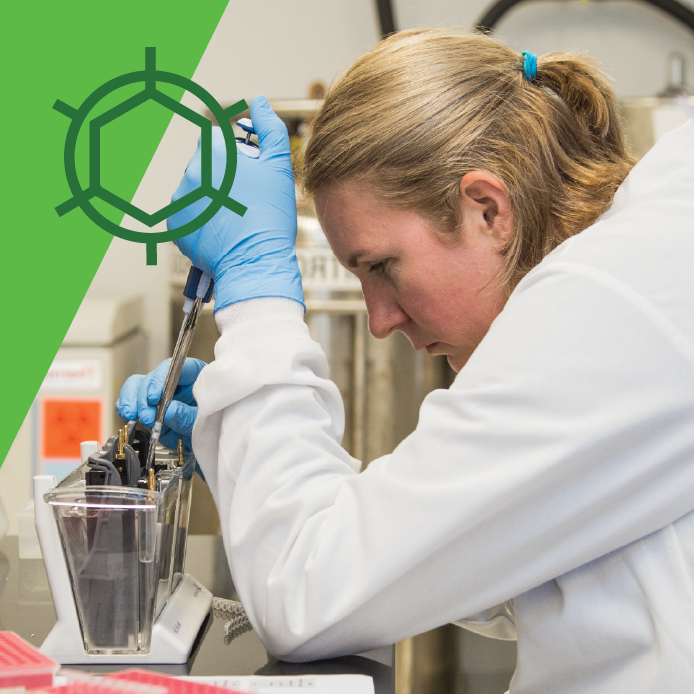 Over 1000 of our 60,000+ deposited plasmids have been requested more than 100 times each, thereby achieving the coveted “blue flame” status. 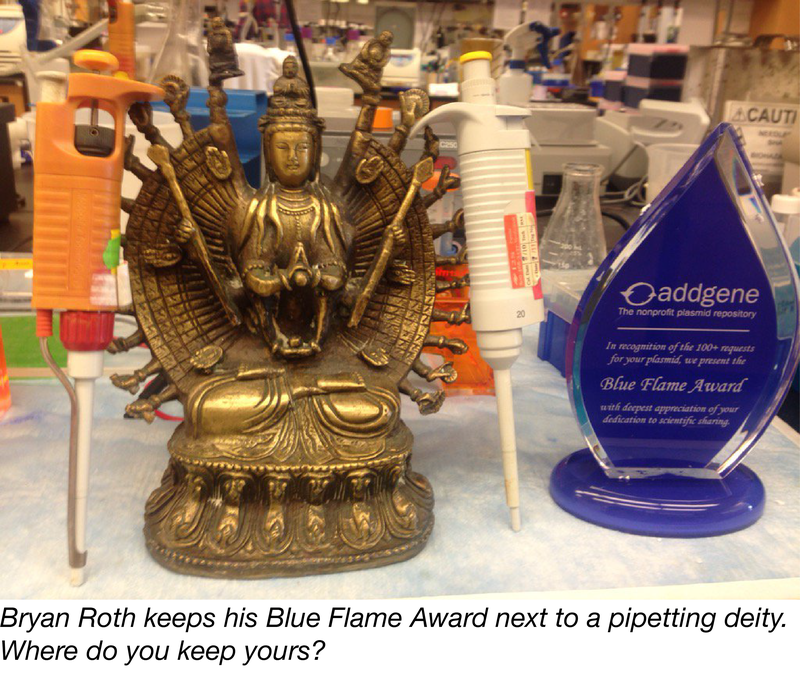 We’re proud to honor the creativity, passion, and dedication to sharing epitomized by the creators of these plasmids with the first annual Blue Flame Awards. To give him some inspiration, we’d love to see how you’re decorating your lab for the upcoming wintertime festivities! 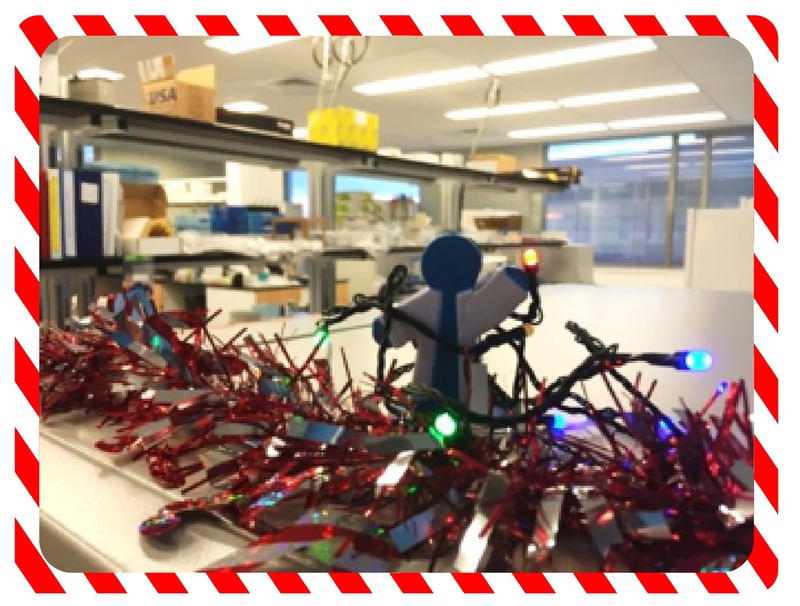 Help us spread some cheer by snapping a photo of you and your labmates celebrating the holidays and tweeting it with the tags #DeckTheLab and @Addgene. Christmas, Hanukkah, ugly sweaters, Flannel Fridays, Festivus— you name it, we want to see it. 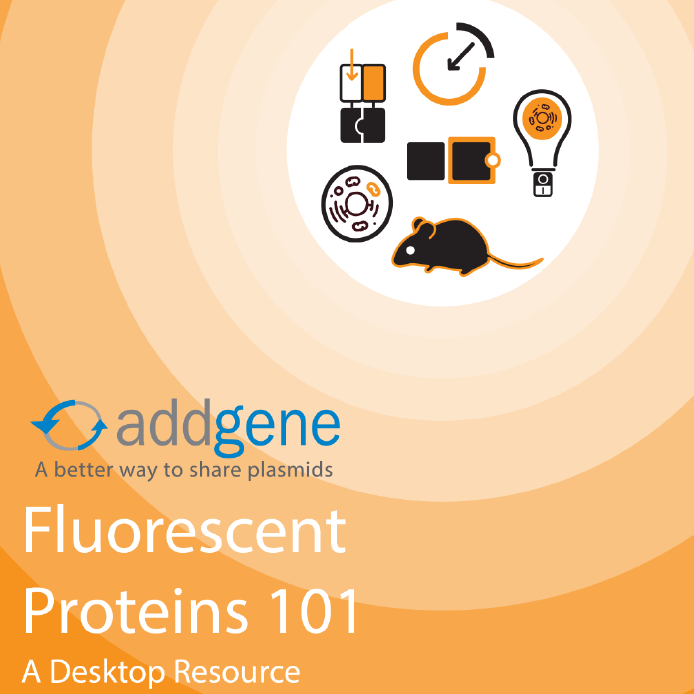 Addgene is a nonprofit plasmid repository. 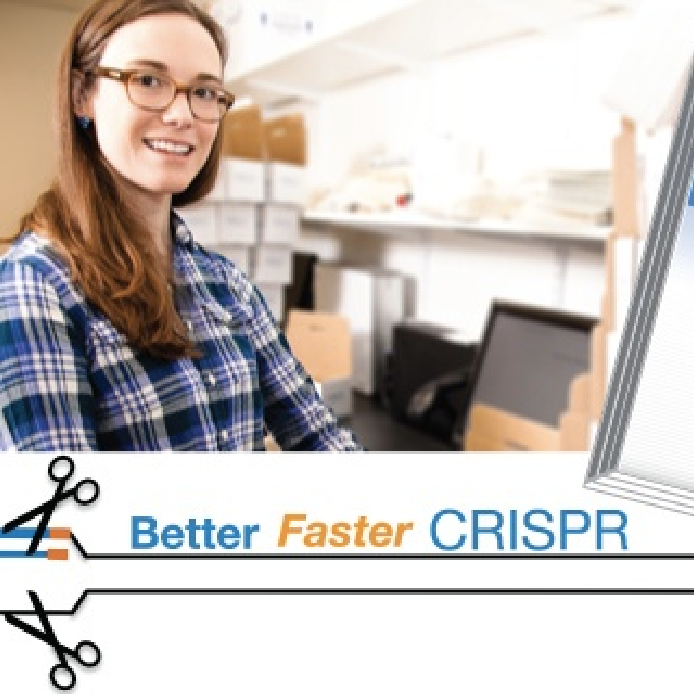 We archive and distribute high quality plasmids from your colleagues.